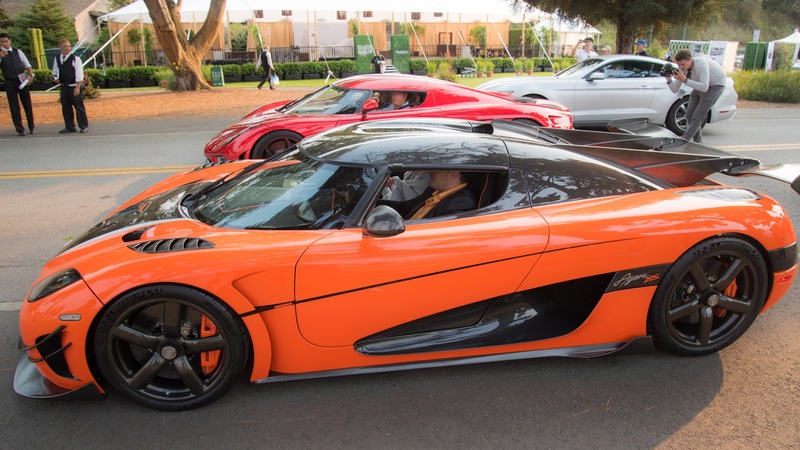 Koenigsegg, a Swedish automotive manufacturer last weekend in Monterey, California, United States, featuring their latest hypercar, called Agera XS. This car is a special version of the Agera RS hypercar made for multi-millionaire Kris Singh. As quoted from Motor1 on Tuesday, August 23, 2016, according to the owner Koenigsegg Agera XS is intentionally made to complete the collection of his supercars. As we know the billionaire been had a Lamborghini Veneno, one-off Pagani Huayra 'La Mona Lisa' in his garage and now he completes his collections with one-of-a-kind Koenigsegg Agera XS. This is the first time a Agera RS has been homologated for use on the US. roads and flown directly from Koenigsegg's headquarters in Angelholm, Sweden. Unlike the Agera RS that seem grim, Koenigsegg Agera XS appear more tempting with its orange-colored body. In some parts of the exterior looks the use of carbon fiber materials. The most special is Agera XS use the rear wing called "The Largest Rear Wing" as well as carbon fiber star rims model. But before the owner can use his one-of-a-kind supercar, when the event ends then the car will return to Sweden to go through some final tests on the roads and tracks. And after that will come back flown to its new home in Miami, Florida. 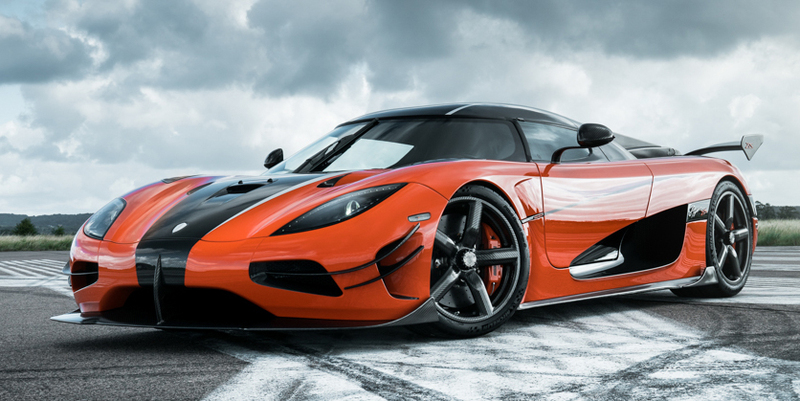 Although appearing more fashionable, but the Agera XS still has tremendous power. This hypercar using a 5.0-liter V8 engine that’s mated to a CIMA seven-speed automatic transmission and capable of spraying power up to 1,160 hp.